1000-watt lights, quality repairs, extensive caulking as required, plaster repairs with shovac for dust control, drop-sheets and new plastic used. Casings and baseboards professionally installed, prepped and painted as required. Custom painting, logo friendly, colour scheme combinations. 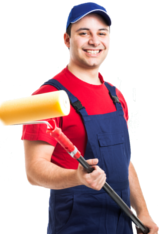 At Pro-Colour we serve the Ottawa, Ontario area, providing professional painting and complete renovation services to meet your residential or commercial needs. 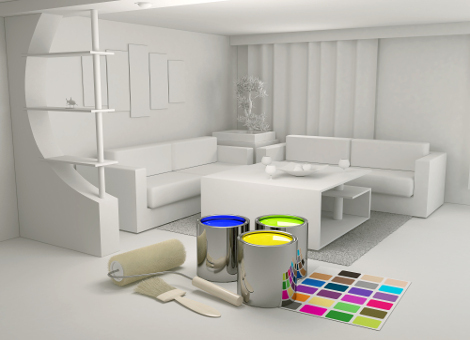 Whether you’re looking for an updated paint colour scheme or a total redesign of your bathrooms, kitchen, basement or home entertainment we are there for you every step of the way. Starting with our no cost proposal, you will see the difference in what we do. With work done by our professionally trained staff, including Interior Designer, Plumber and Master Electrician, you can be confident that it will be done on time and with all necessary permits and regulations being handled for you. With over 25 years industry experience we’ve built a solid reputation of quality, integrity and professionalism. It is very important to us to maintain our high standards through training and development with both government regulatory agencies and suppliers like Kerdi membrane/application training. The owner holds a Certificate of Qualification with the Government of Ontario, and we have an excellent Health and Safety Program and are claims-free in our workers WHMIS fall protection. Special thanks goes out our many repeat clients who can’t say enough great things about us. As you would expect, we use the best quality materials and recommend Benjamin Moore Aura new technology paints. Please contact us for more information on how we can help you make your home what you want it to be. 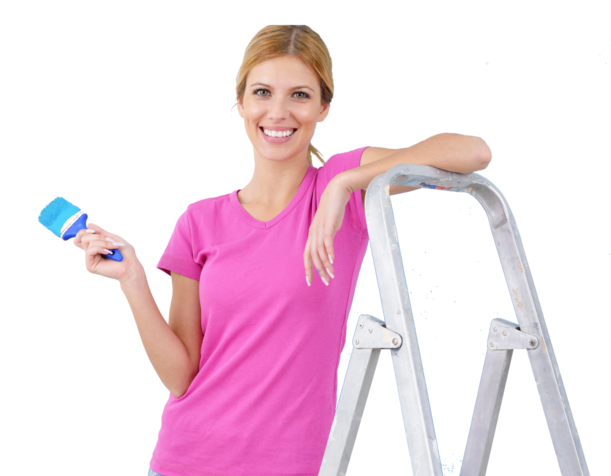 Quality repairs, quality painting on time, reliable, two year warranty, many references, clean, thorough, good communication skills, able to coordinate, efficiency.